Welcome to Azalea Property Home Sales, Debbie Himebaugh, REALTOR® your source for real estate in Mount Pleasant, Charleston and West Ashley. 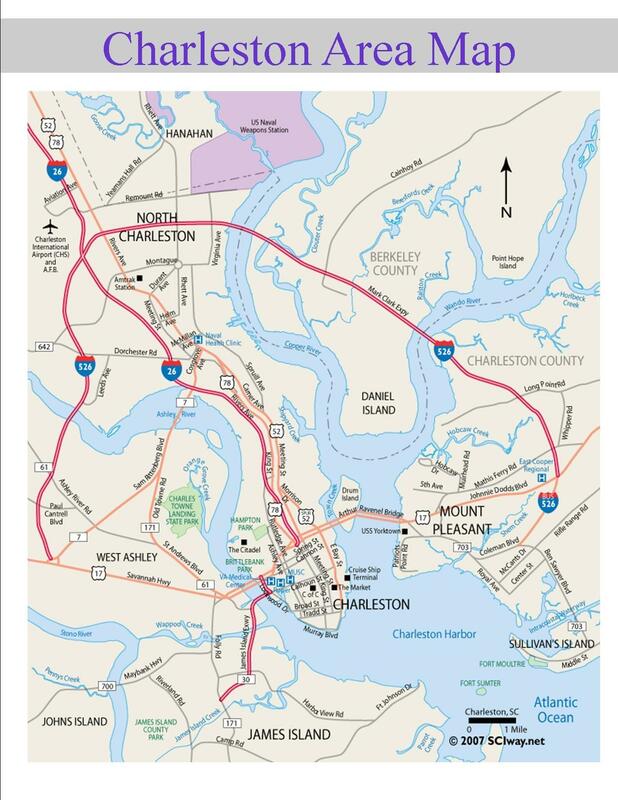 Charleston is very diverse, it is separated by the many rivers. You may find people relate the area by the river, for example "East of the Cooper" or "West of the Ashley". If you are looking to buy a home in our area, I can help clear up some of this confusion, I will be happy to listen to your needs and introduce you to the different areas surrounding our great city. Working together we will find your next dream home. And it is my hope you will come to love this area as much as my family and I do. In today's real estate market preparing your home for sale is everything. First impressions are most important and many good homes are overlooked by qualified homebuyers. If you own real estate that you're thinking of selling, I would be happy to provide you with a FREE Home Evaluation. To include some of my professional expertise in staging and readying your home to be competitive in our marketplace. In addition, if you have any general questions about buying or selling real estate in South Carolina, please contact me as I'm more than willing to help.